A Kid Named TR3! : Casey Veggies - Sleeping In Class (ALBUM) DOWNLOAD NOW! 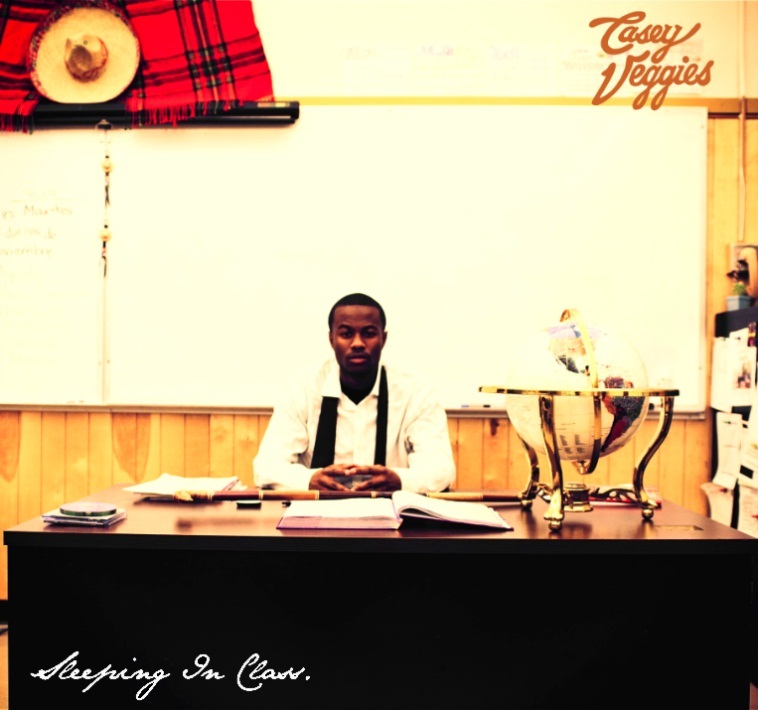 Casey Veggies - Sleeping In Class (ALBUM) DOWNLOAD NOW!